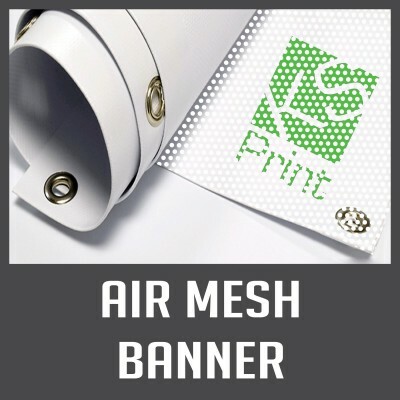 Our banners can be printed and finished to suit your exact requirements. 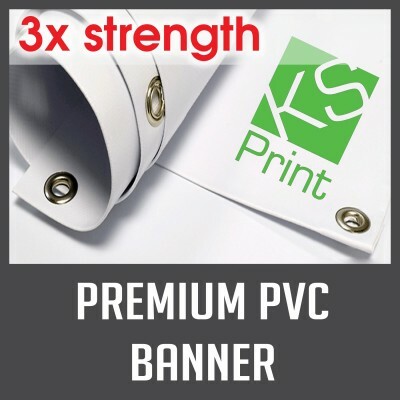 You can supply artwork for us to print or we can design artwork for you (for an extra charge). 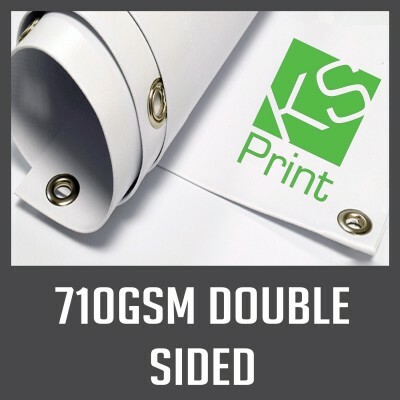 Same day printing is available, please call us on 01732 668006. Please select from the options below. 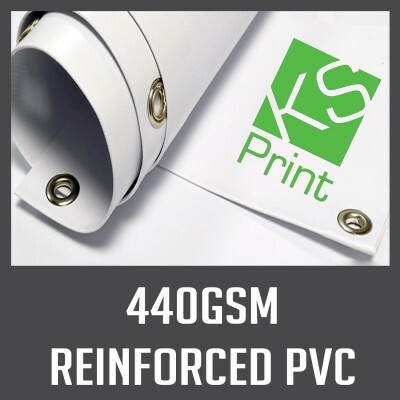 If you don't see the material you require, or for a bespoke or bulk quote please call 01732 668006 or email info@ks-print.co.uk.